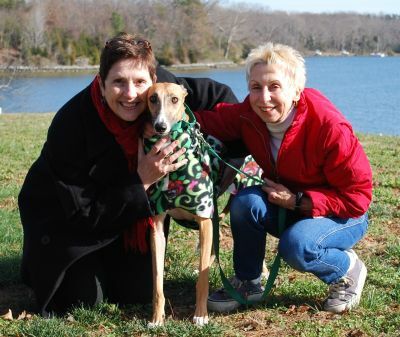 Rita nka Mia - adopted by the Phillippe family of Poquoson, VA. 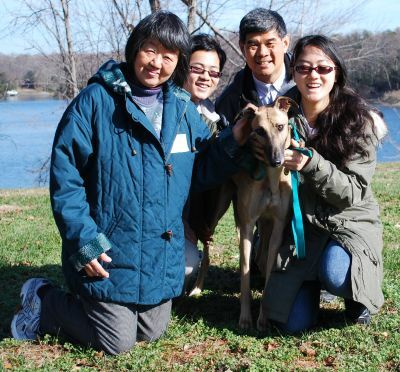 Soul nka Sophie - adopted by the Phillippe family of Poquoson, VA.
Tommy nka Temujin - adopted by the Chen family of Norfolk, VA.
Laurie kna Flynn - adopted by the Lewis family of Laurel, MD. 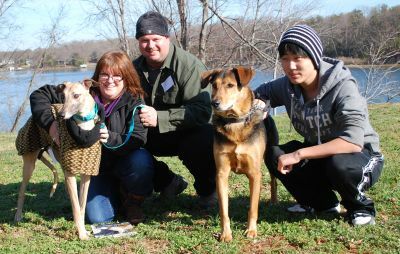 Reverse nka Angie - adopted by the Parker-Falzoi family of Glen Allen, VA.
Hoyt kna Tigger - adopted by the Gabel family of Williamsburg, VA.
Elsa - adopted by the Schweppe family of New Castle, DE. 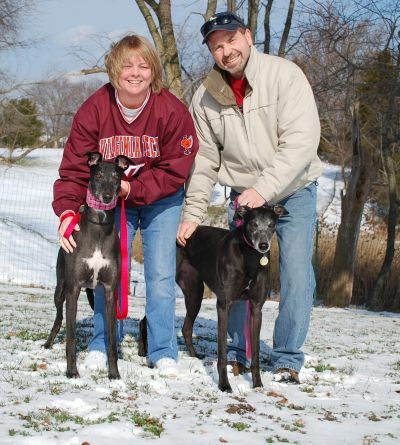 Jet nka Jetson - adopted by the Finney family of Sparks, MD. 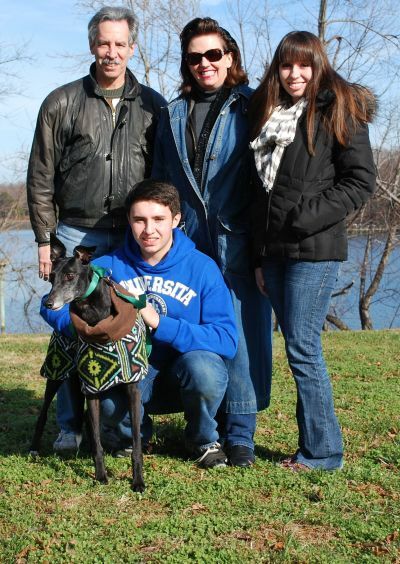 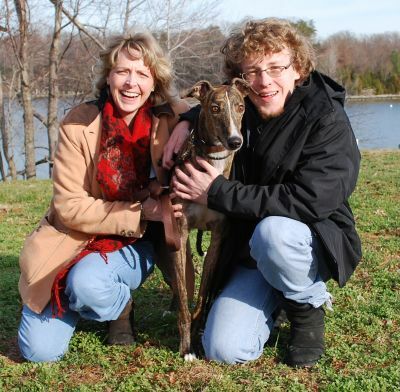 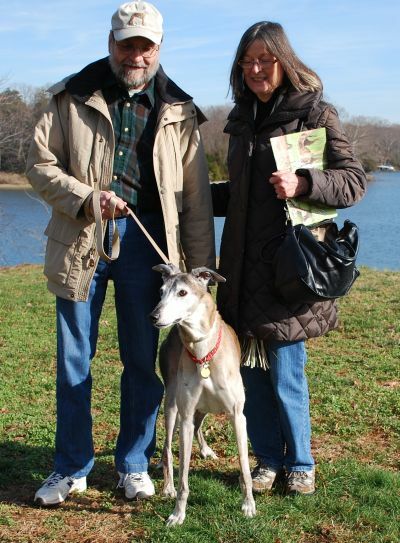 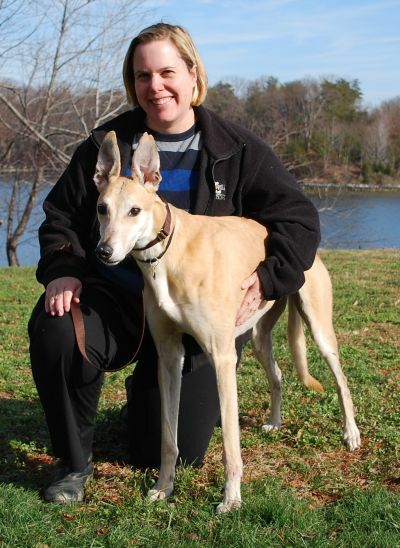 JD - adopted by the Garber family of Powhatan, VA.